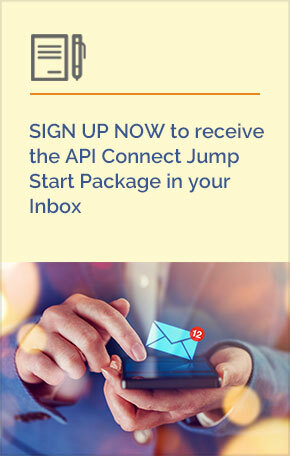 IBM API Connect is a modern API management solution for creating, running, managing and securing APIs for external and internal consumers to accelerate an organization’s API Program and capture new revenue through compelling new customer experiences. Apigee is one of the leading API tools and management platform. This API platform helps developers to easily tap into the APIs of modern social networks and other web applications. Apigee delivers an intelligent API platform to accelerate the pace of digital business. In the digital economy, application programming interfaces (APIs) are essential for executing ideas quickly and seizing new business opportunities. CA API Management accelerates this digital transformation by providing the capabilities you need to bring systems together.